PHILADELPHIA, Aug. 21, 2018 (GLOBE NEWSWIRE) -- Urban Outfitters, Inc. (NASDAQ:URBN), a leading lifestyle products and services company which operates a portfolio of global consumer brands comprised of Anthropologie, BHLDN, Free People, Terrain and Urban Outfitters brands and the Food and Beverage division, today announced net income of $93 million and $134 million for the three and six months ended July 31, 2018, respectively. Earnings per diluted share were $0.84 and $1.22 for the three and six months ended July 31, 2018, respectively. Total Company net sales for the three months ended July 31, 2018, increased 13.7% over the same period last year to a record $992 million. Comparable Retail segment net sales increased 13%, driven by strong, double-digit growth in the digital channel and positive retail store sales. 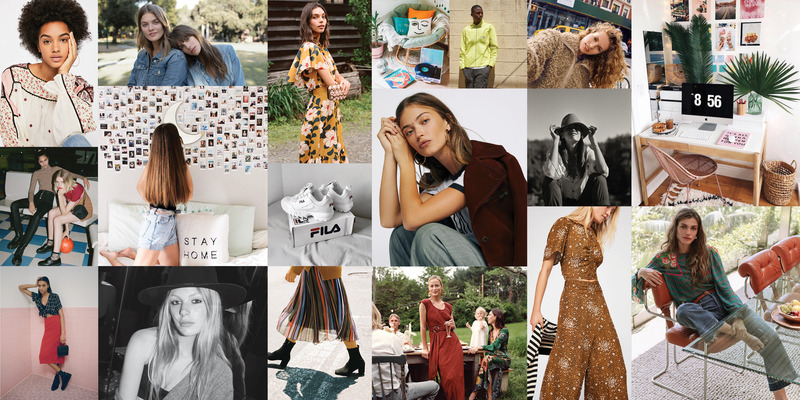 By brand, comparable Retail segment net sales increased 17% at Free People, 15% at Urban Outfitters and 11% at the Anthropologie Group. Wholesale segment net sales increased 10%. “I’m pleased to announce our teams produced record Q2 sales and earnings per share,” said Richard A. Hayne, Chief Executive Officer. “All three brands delivered double-digit Retail segment ‘comp’ sales and lower markdown rates to drive these results,” finished Mr. Hayne.